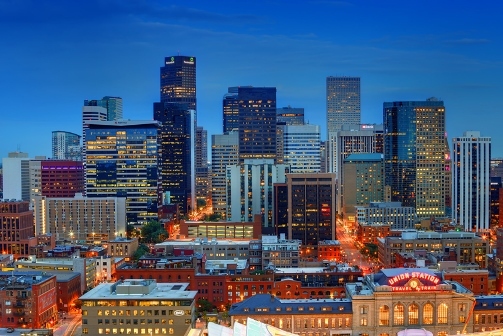 Stunning top floor penthouse overlooking the Denver skyline. 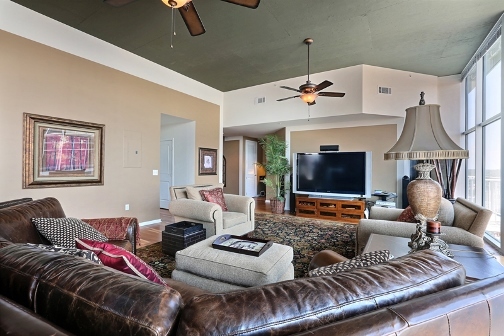 This home boasts 13 foot ceiling with floor to ceiling glass featuring views from every window. Two master suites both have five piece bathrooms and walk in closets. American cherry hardwood floors throughout the entire condo, KitchenAid gas range, stainless appliances, gas fireplace, granite counters and maple cabinetry. Rare opportunity to purchase this incredible penthouse as they do not come on the market very often. All of this plus the location and amenities of Glass House. This home is a must see! Offered at $1,275,000. Call me to schedule your tour today.